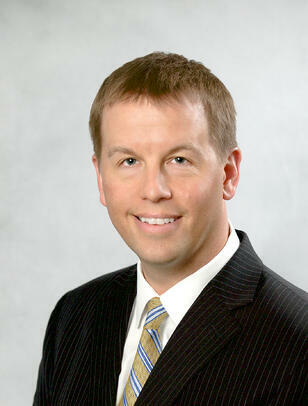 Cordia Resources ("Cordia"), is pleased to announce the promotion of Nat Jones to Partner! Cordia Resources is a leading Washington DC Metro area firm offering recruiting and staffing services in the finance, accounting, contracts administration and human resources practice areas as well as professional consulting on accounting and finance issues. Our expert recruiting and staffing solutions support business growth in the commercial and not-for-profit markets, including government contracting, technology, hospitality, real estate, professional and financial services and more. Learn more about our staffing solutions at www.cordiaresources.com. Cordia Partners is a leading provider of outsourced accounting, technology consulting, and business advisory services in the Washington, DC Metropolitan region. Our proactive, client-centered approach allows you to focus on your core competencies and overall success of your business. With offices in Northern Virginia, Maryland, and DC, we are here to support the growth of your business. For more information and to learn more about our leadership team, visit www.cordiapartners.com.